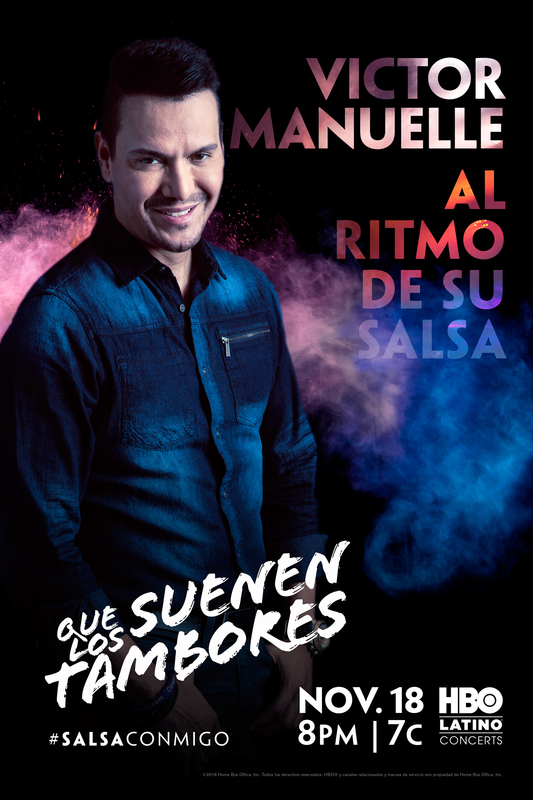 HBO LATINO® TO AIR MULTI-PLATINUM SALSA SENSATION VÍCTOR MANUELLE’S FIRST TV CONCERT SPECIAL QUE SUENEN LOS TAMBORES ON NOVEMBER 18! HBO Latino will premiere VÍCTOR MANUELLE’S much-anticipated concert special, QUE SUENEN LOS TAMBORES on Friday, November 18, 2016 at 8pm ET/7pm CT. HBO Latino brings you an exclusive, dynamic concert recorded live, showcasing Victor’s biggest career hits with new arrangements of some of his classic songs. The special will air across all of the channel’s platforms including HBO NOW, HBO GO, HBO On Demand and affiliate portals. Since his debut in 1993, Víctor Manuelle, singer-songwriter and producer has sold more than six million records worldwide. He’s had four RIAA-certified multi-platinum albums, six platinum, and six gold. He has received a combined 16 Latin GRAMMY & GRAMMY Award nominations throughout his career. He’s charted an incredible forty-six singles on the Billboard Hot Latin Songs and is the artist with the record most #1’s (28) on the Billboard Tropical Airplay chart. 2015 was a big year for Victor with the release of his 15th studio album, “Que Suenen Los Tambores.” The title track became a huge hit topping the Billboard Tropical Airplay chart for 8 weeks and the national Latin Airplay chart. 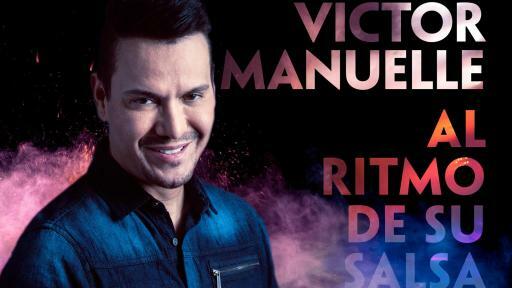 In support of the album, Victor launched the 18 city Que Suenen Los Tambores U.S. Tour which culminated with a 2 hour spectacular event in his native homeland of Puerto Rico at the Coliseo José Miguel Agrelot. 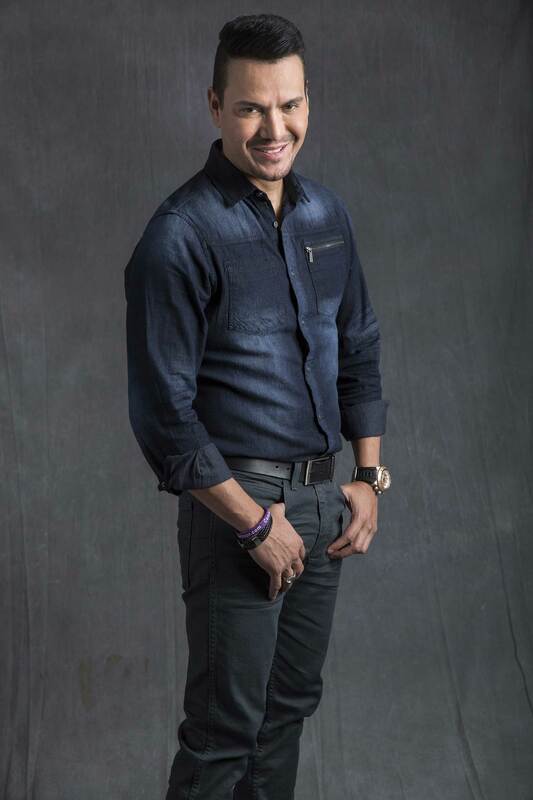 “HBO Latino is excited to continue introducing A list talent like Victor Manuelle to the channel. Music and concert specials are an integral part of our programming and Salsa, a universal sound, was a natural next genre to bring to our audience,” said Jackie Gagne, Vice President, Multicultural Marketing. This will be the first ever televised concert special for Victor Manuelle and the first salsa concert on HBO Latino. 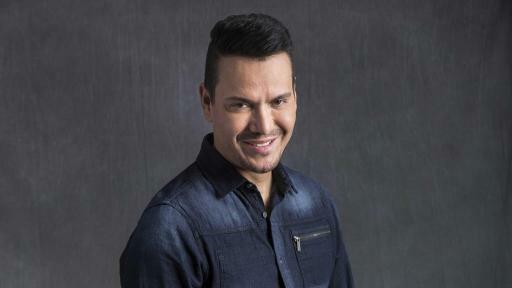 An evening of nostalgia, salsa sounds and many surprises, HBO Latino gives you a front row seat to one of Victor Manuelle’s most memorable concerts. HBO Latino is a dedicated Spanish-language premium channel that delivers compelling and relevant programming to the U.S. Latino market. Exclusive to the channel are the regular U.S. premieres of Spanish-language series, films and documentaries acquired from North America, Latin America, Spain and Caribbean, as well as original short-form programming. Additionally, HBO Latino offers the best Hollywood movies and HBO original programming from the network's main channel in Spanish. 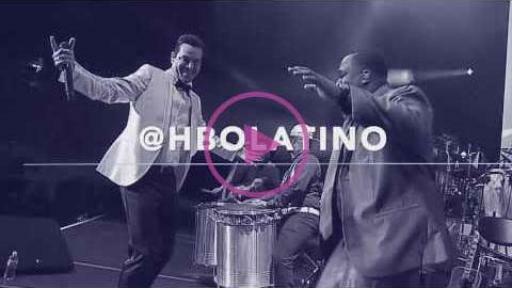 HBO Latino is included free with an HBO subscription. HBO Latino content can also be accessed on HBO On Demand®, HBO GO® and HBO NOW®.